Lekker Double Kickstand | Shop yours today! 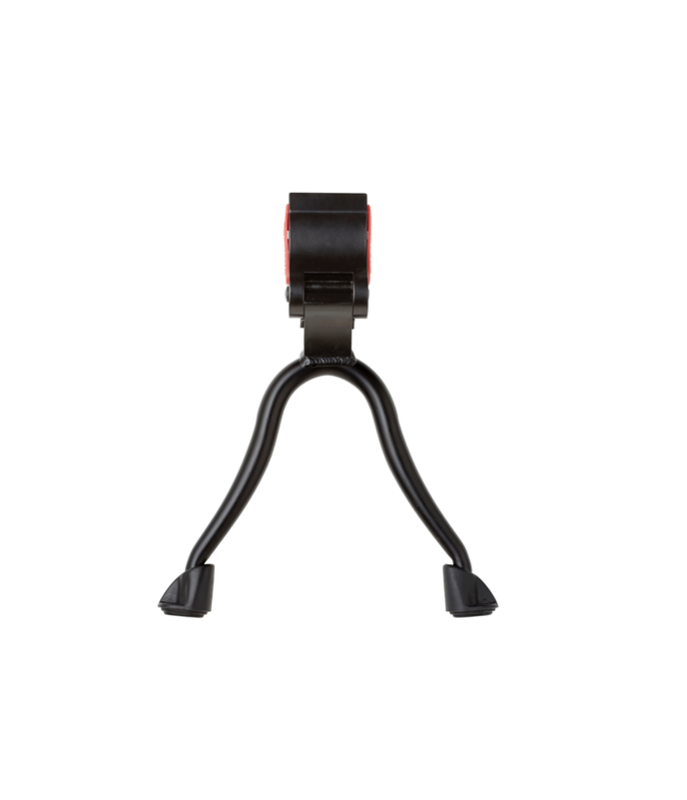 The Lekker Double Kickstand is the perfect upgrade for any heavy duty usage of your LEKKER Bicycle. This double kickstand combines strength with mechanical innovation. The unique design has an international patent and holds up to 80kg of weight and is perfectly suited with bags, child seats and other goodies. It’s full aluminum construction is a perfect fit to the Sportief & Jordaan Series. It just offers that little bit more stability whilst your bike is parked.